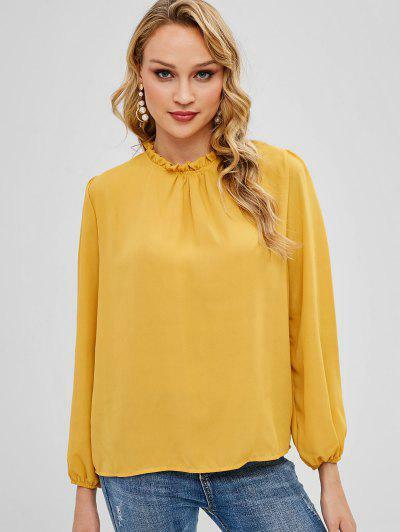 This long-sleeved blouse is the perfect way to brighten your day. It is edgy with the ruffled hem and the button-and-loop closure at the collar of the back, which is ended with the elastic cuffs. 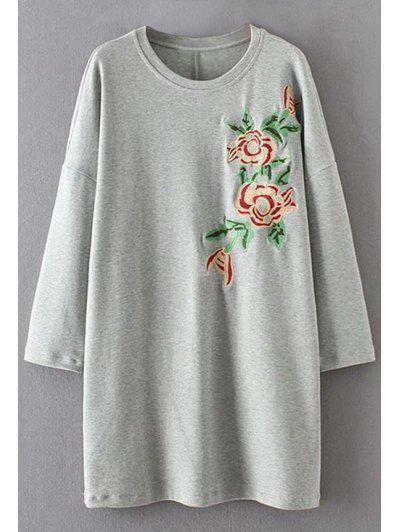 Pair it with jeans to complete an effortlessly feminine look.